First, divide the group into two teams. Every member of each team will go head to head and compete in each task, with the challenge of completing within one minute - and faster than their competitor. Many of the games will take less than one minute; some will take more. Whoever finishes first gets the point for their team. The team with the most points by the end wins. 1. Stack n' Sing: While sitting down, stack three hymnals on your head and sing the first verse of "We Thank Thee O God for a Prophet." 2. Preparedness Pro: Get two small 72-hour kit bags (one for each competitor). Within the minute given, each team member must empty and then re-pack the entire kit, and be able to close the bag by the end. 4. 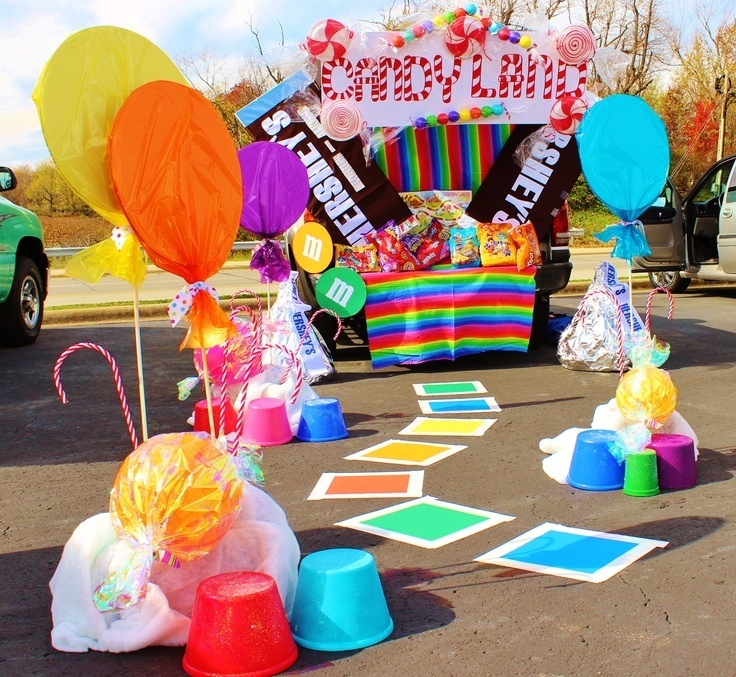 Party Planner: (This activity requires party chairs.) We've all been part of setup and cleanup for church activities. Put your skills to the test by setting up two rows of two chairs (four total), getting four teammates to sit in the chairs and stand up, and taking down the chairs before your opponent. Make sure they're straight! 5. Fast Faith: Recite the 13th Article of Faith 100 percent correct faster than your opponent can recite it. 6. Careful Canning: Stack 10 cans of food storage on a hard surface (preferably on the ground, so there's less height when they fall) into a pyramid of four, three, two, one. 8. Climbing Trees: With a piece of paper and a pencil, create a basic family history chart of first and last names, starting with yourself and going to all eight of your great grandparents––on your honor. 9. Hum a Hymn: You'll need a teammate to compete. Pull four pieces of paper from a bag or hat with paper slips listing different well-known hymns and Primary songs. Hum them for your teammate until they can guess them––and faster than the opposing team can. Oh, and you have to dance a jig at the same time. 10. To the Four Corners (untimed missionary relay): End the night with a relay using all team members. Each competitor starts on one end of the room with a suitcase full of missionary clothes (oversized suit pants and jacket from DI, tie, and name tag). They must run to the other end of the room, put on the clothes, retrieve four Book of Mormons and put them in the four corner of the room (to represent the four corners of the earth), then run back to the other side of the room with the suitcase and remove the missionary clothes. The other person will then do the same thing but instead retrieve the four books from the four corners and stack them when their time comes. The next person will put the books back, and so on. The first team to complete the relay wins the task! *Thanks to Kaela Worthen Gardner for ideas 1 and 10.